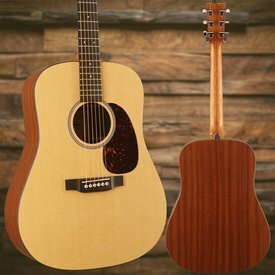 Martin’s X Series allows players to enjoy the quality of a Martin guitar at an affordable price. 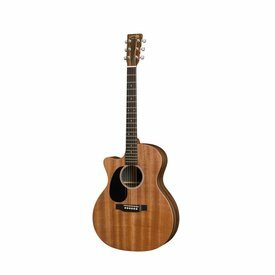 These guitars feature durable HPL backs and sides, and are available in a variety of finishes, as well as acoustic/electric models. 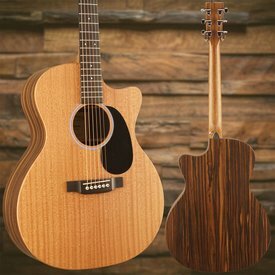 The GPCX2AE Macassar is a Grand Performance cutaway model that is crafted from a solid Sapele top paired with Macassar patterned high-pressure laminate back and sides. 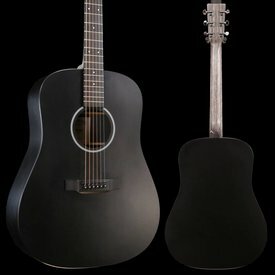 This new X series dreadnought 14 fret non-cutaway acoustic electric model features a Jett black HPL top, back and sides. 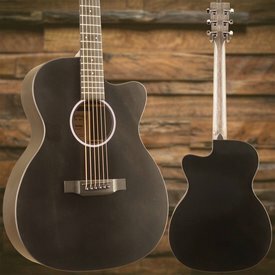 The DX1AE acoustic-electric guitar features a D-14 platform and a Dreadnought body design that produces the rich, dynamic sound and look that Martin is known for. 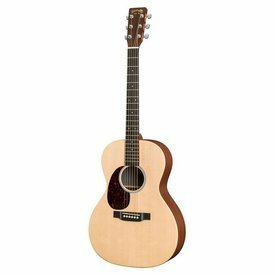 The DX1KAE acoustic-electric guitar features a D-14 platform and a Dreadnought body design with attractive looks and playability. 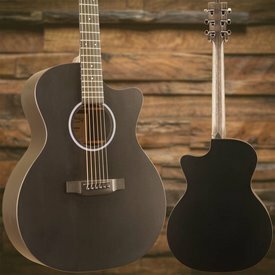 This new X series OM 14 fret non-cutaway acoustic electric model features a Jett black HPL top, back and sides. 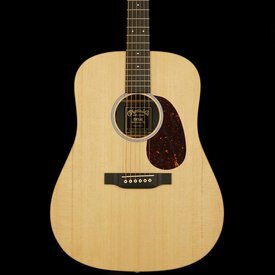 $679.00 This may be in stock for quick delivery; please call! 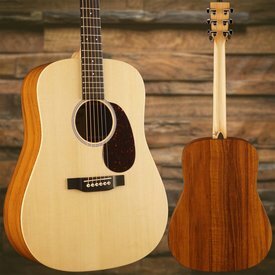 This model is constructed with a Sitka spruce top and mahogany patterned high-pressure laminate back and sides, which offers a greater tolerance from fluctuating temperatures so you can take your guitar anywhere without worry. 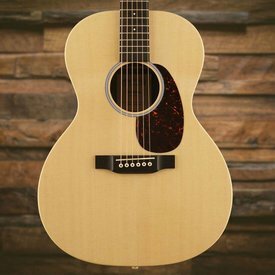 This Grand Concert, slope shoulder model is constructed with a Sitka spruce top and mahogany patterned high-pressure laminate back and sides. 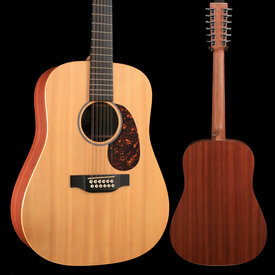 The D12X1AE Dreadnought acoustic-electric 12-string guitar produces a full, robust sound.